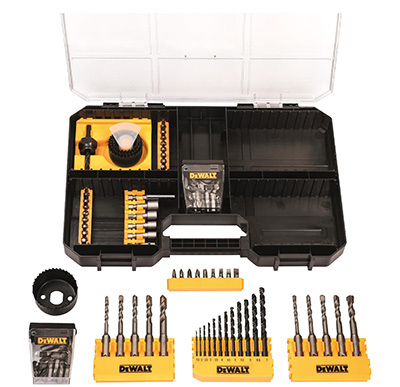 Introducing the DeWalt TSTAK Compatible 102 Piece Drill & Drive Kit. Featuring removable components with top selling drills & drives. 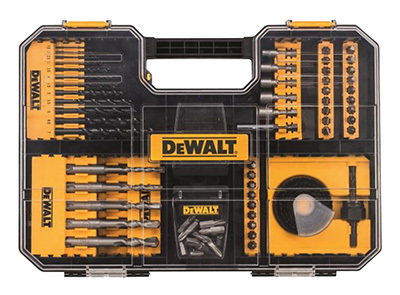 It is fully compatible with DeWalt’s TSTAK stackable storage solution range.